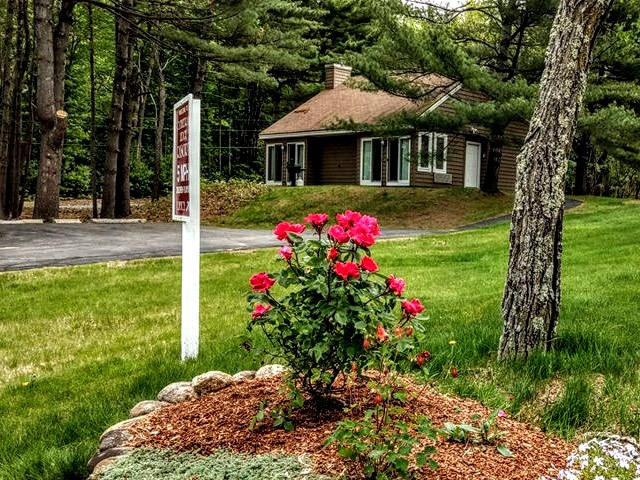 Cathedral Ledge Resort & Condos located just outside of North Conway – no traffic! Tennis Courts, Children’s Playground, Basketball Court and more..
Why Stay with Cathedral Ledge Resort? We have been a timeshare vacation home for about 30 years for many of our owners. We have valley’s best prices to offer for Townhouses & Bungalows. Serving the guests in Mt. 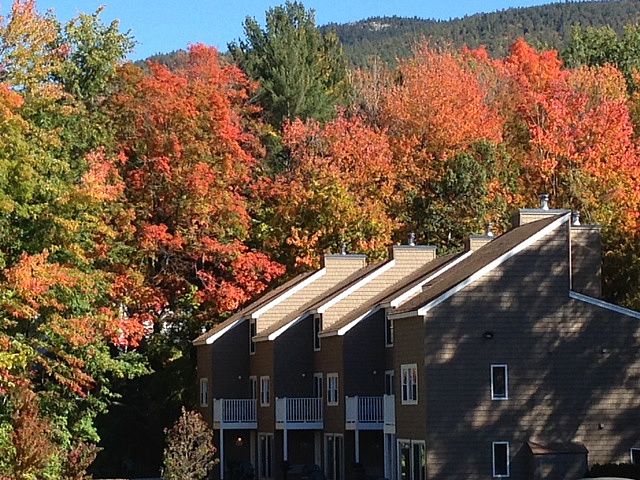 Washington Valley & North Conway NH. We take pride in providing the Best & Memorable stay to all our guests.